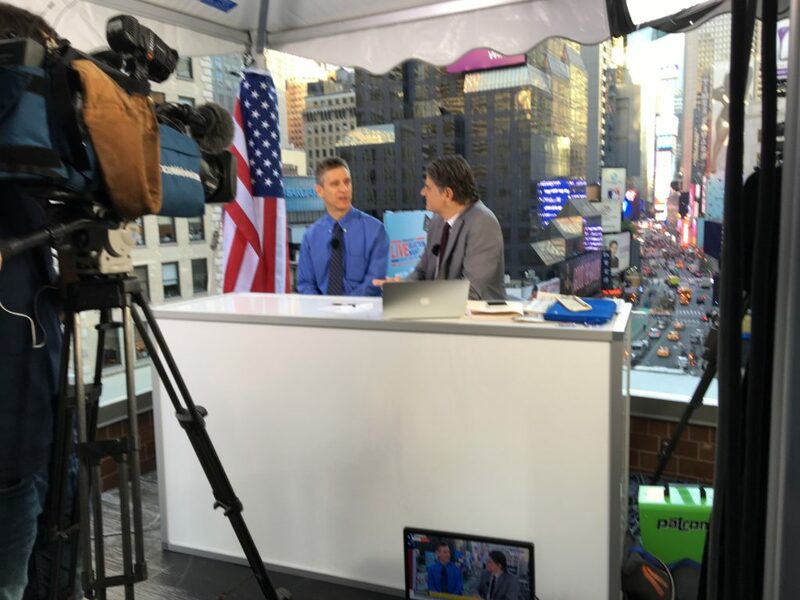 Metrovision offers value-added rentals specializing in systems, complete packages and creative solutions for producers, production managers, and production companies, utilizing independent contractors as well as in-house communications departments. From HD/SD Acquisition and multi-camera flypacks to digital workflow, our knowledge of the industry and of the latest technology, combined with our reputation for producing the right equipment for the right application, has established us as a premier supporter of television and AV equipment. Whether it's a concert, sporting event or corporate video conference, each project requires unique equipment configuration. That's why we've designed and engineered modern flypacks offering the latest technology. These engineering, monitoring, distribution, switching, archiving, and communications cubes allow for rapid, flexible and organized set-up worldwide, and are a cost-effective alternative when production constraints don't allow for a mobile unit. Fiber optic links are a way to connect any sort of signal over a distance, without the problems sometimes associated with traditional copper connectivity. They make otherwise impossible or inconvenient connections (of any combination) of audio, video, intercom and/or data, possible and affordable. 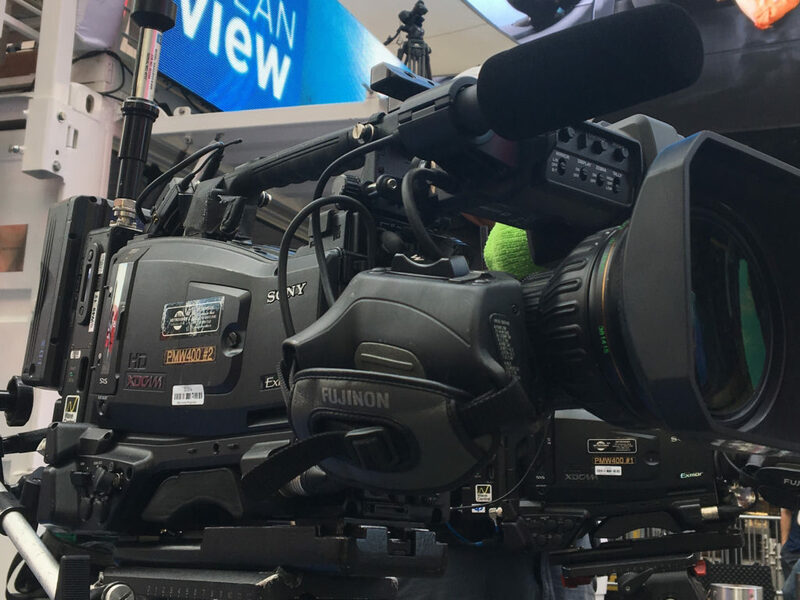 Metrovision meets the challenges of distance, convenience and accessibility, offering HD and SD versions of single or multi-channel 'throw down' fiber systems - linking cameras, switchers, mics, mixers, ifb's, rts and phone lines at all sorts of events and on all sorts of locations. Whether it's a one-way or bi-directional feed across a stadium, or a link from the 50th floor of a skyscraper, Metrovision's fiber optic solutions shine a new light on overcoming production challenges. Metrovision carries the latest selection of ENG/EFP cameras, recorders and accessories packed to "run and gun." We can provide reliable, experienced crews or you can supply your own. When you need to get close to the action, Metrovision has NYP authorized vehicles to put you ahead of the line. You'll appreciate the value pricing and flexible packages we deliver. From DVCAM to HDCAM, and everything inbetween we've got you covered. Multi-camera coverage? Event staging and projection? Speaker support? 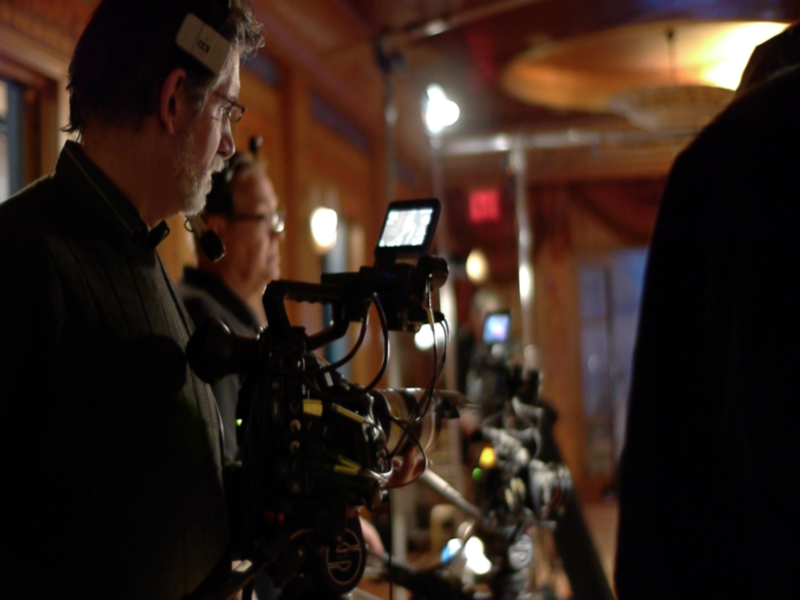 Whatever your event needs, Metrovision has the equipment, knowledge, and experience to make your show a stellarevent. We provide full production services with a host of sub-specialties, and work well with other vendors on a singular focus...providing you with the best show possible. Today, creativity, size, and environmental sensitivity go hand in hand. R & D is focused on giving the end user the best tools possible while trying to protect the environment at the same time. Now, lighting everything from major venues to the interior of a car can be done with lightweight instruments that are easy to transport, color temperature adjustable, heat efficient, with low power consumption. One such technology, LED, is expanding faster than its lighting community can adapt and not just for high-budget features - sports, movies, documentaries, green screens, you name its application and an element now exists or is being designed to accommodate the situation.